Learn how to shut off your home’s water, electricity, and natural gas after an emergency. Because a natural disaster can strike with very little warning, it’s important for you to be prepared and have an emergency action plan in place. According to FEMA (Federal Emergency Management Agency), one of the first steps in your emergency action plan should be to shut off your home’s utilities. Here’s how you can turn off your homes’ water, electricity, and natural gas if you’re ever faced with an emergency. During a natural disaster, damaged pipes can lead to a contaminated water supply. To prevent this unsafe water from entering your home, it’s important that you shut off your home’s access to water. 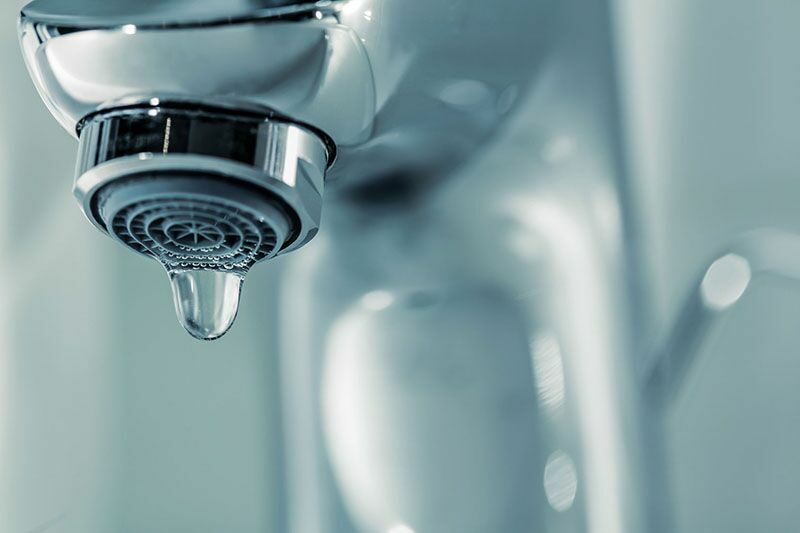 To turn off your water, all you need to do is locate your main water shut-off valve. This valve should be clearly marked and will be located somewhere along your main water line. Once you locate the valve, simply turn the handle or knob clockwise until you feel the valve close completely. Because damaged electrical sockets and appliances can release sparks and increase your chances of a fire, it’s important to shut off your electricity immediately after a natural disaster strikes. To shut off your home electricity, locate your electrical circuit box. Once you find it, turn off all the circuits before switching off your home’s main breaker (located somewhere at the top of the electrical panel). A gas leak in your home increases your chances of a fire and is detrimental to your family’s health. The best way to protect your home and loved ones from any leaks is by shutting off your home’s gas supply. Because every home has its own gas meter configuration, you’ll need to contact the local utility company to learn the correct shut-off procedure. Once you know the instructions, post them near your gas meter so anyone can shut off your gas in an emergency. Use this guide to learn how to safely shut off your home’s utilities. Want another way to keep your home and family safe? Then make sure you have the proper insurance protections in place. To find the best policies to fit your needs, contact Udell Family Insurance. Located in Westlake, California, our dedicated professionals are ready to assist you with all your insurance needs.